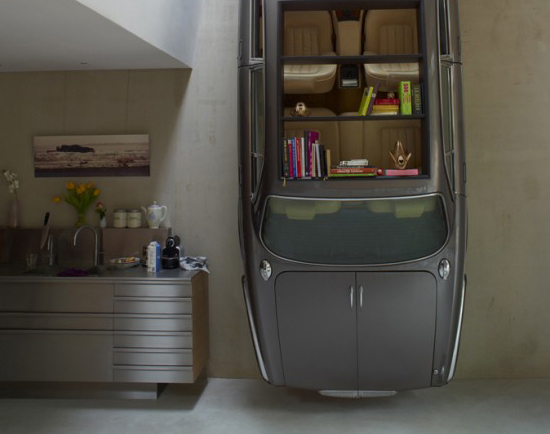 As you have seen in this blog we love creative designs,so today we found a nice one too. 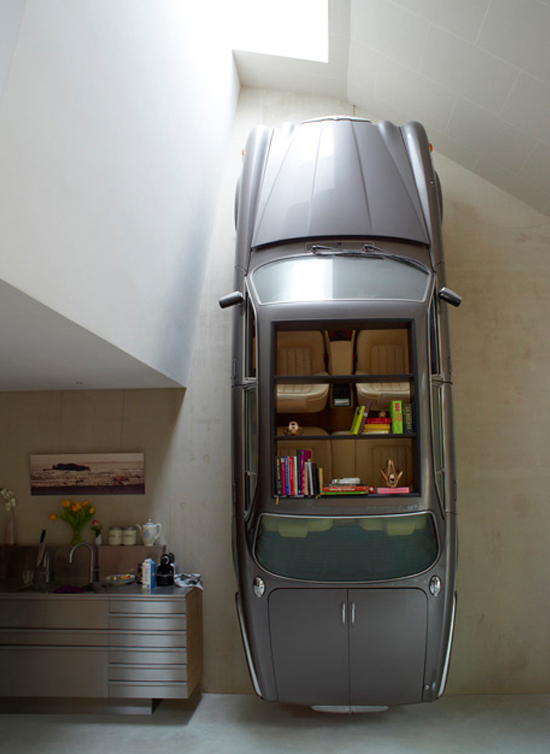 Jaguar is no longer just an impressive car but also a beautiful bookshelf. Isn’t amazing? Dutch design studio denieuwegeneratie is the firm that design this bookshelf for a project they call Dutch Mountain that is an eco-friendly house built into a hill.